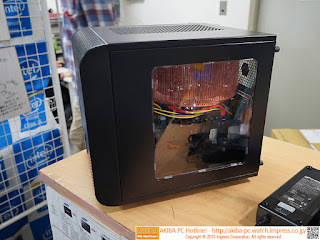 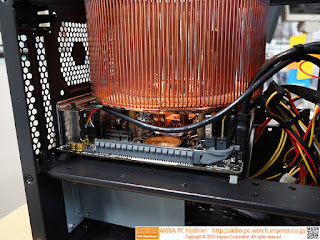 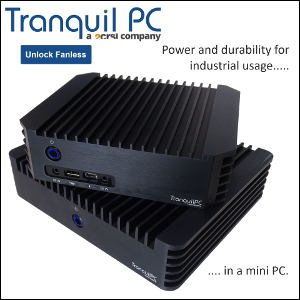 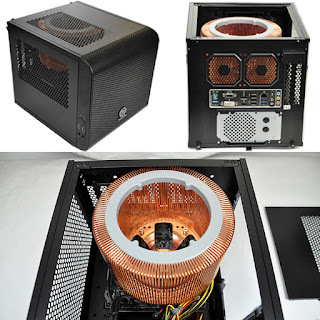 Japanese specialist Oliospec launches a pretty interesting Broadwell build featuring Intel's brand new i5-5675C (Iris Pro Graphics 6200, 65W TDP), ASUS H97I-PLUS motherboard and Nofan CR-95C nested inside Thermaltake Core V1. 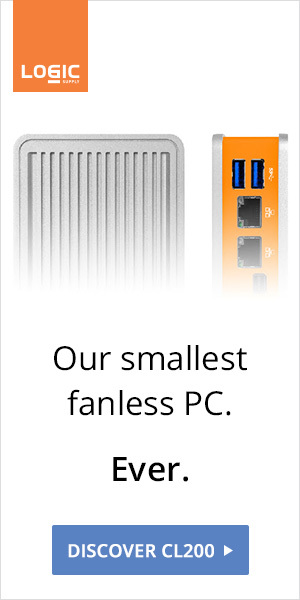 So small and kawaii, yet powerful enough to play relatively new games and do some serious work, in total silence. 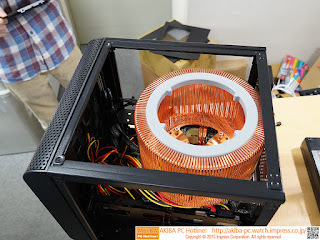 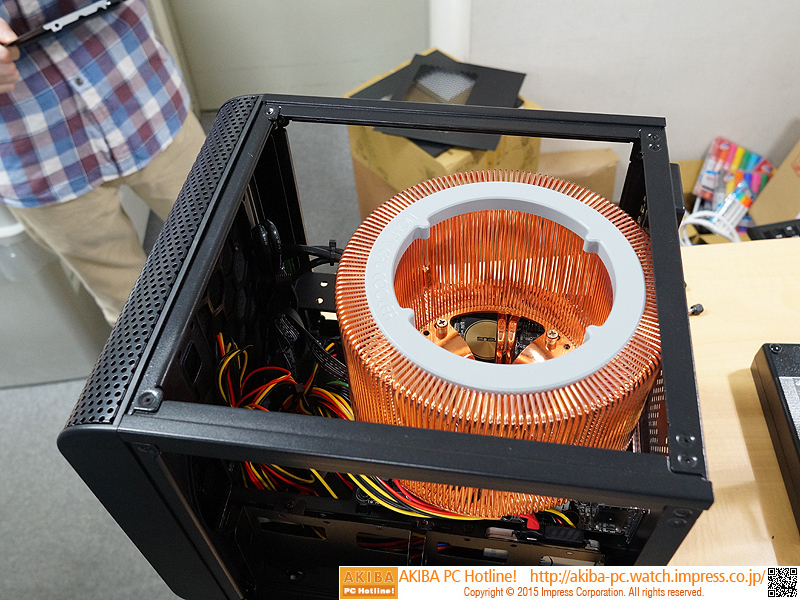 Update: More pictures, courtesy of AKIBA PC.